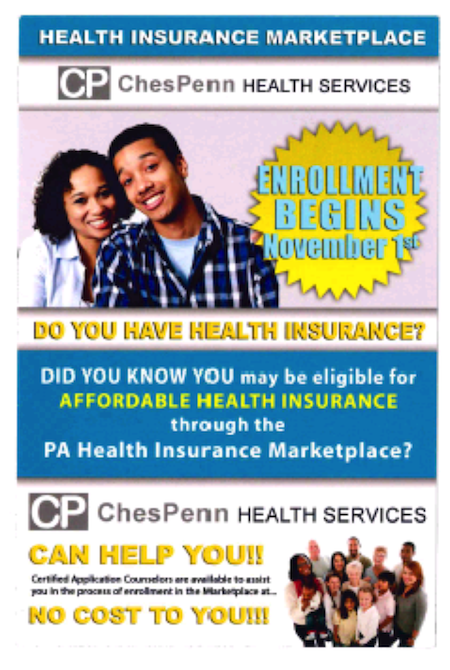 ChesPenn is a network of three nonprofit Federally Qualified Health Centers (FQHC) serving Delaware and Chester Counties with sites in the City of Chester, the City of Coatesville and the Township of Upper Darby. FQHCs are community based health care providers that are partially supported by federal funds from Health Resources & Services Administration (HRSA) to provide primary health care services in underserved areas. ChesPenn builds cultures of health in economically challenged communities by offering integrated health care, support services, and special programs. 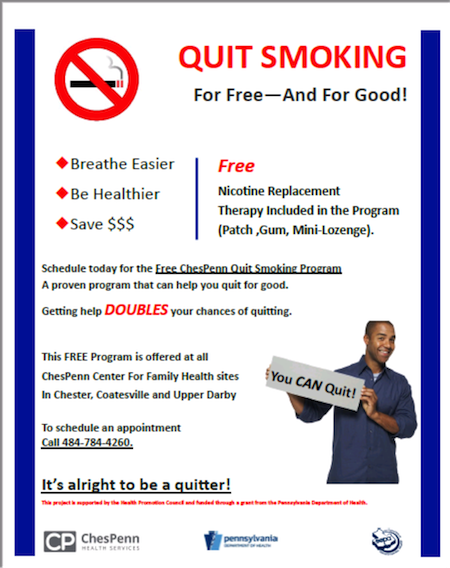 ChesPenn partners with members of each community to offer services and programs that meet its unique health needs. We mobilize resources to reduce health disparities, improve access to care, and promote healthy choices that enhance the welbeing of the community.